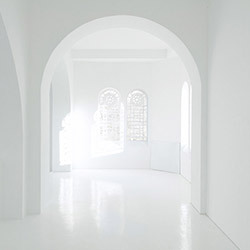 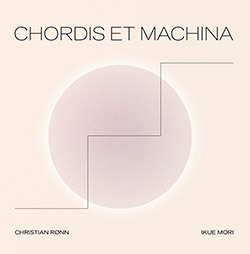 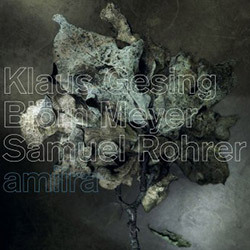 A sublime album contrasting the physical acoustics of upright, grand and prepared pianos with elusively slippery electronics, plus some Buchla and Serge synthesizer additions, as New York electroacoustic improviser Ikue Mori and Danish experimenter Christian Ronn meet at the Elektron Musik Studion (EMS) in Stockholm to record this wonderfully hallucinatory album. 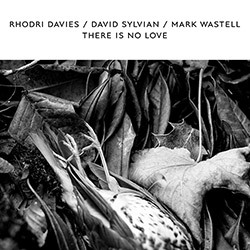 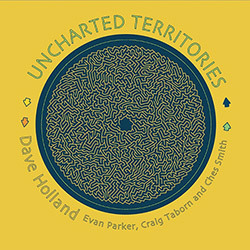 Reuniting bassist Dave Holland with saxophonist Evan Parker, a longtime friend from their early days in London, and joined by Craig Taborn on piano and electronics, and Ches Smith on percussion, as the group performs as a quartet and also in a variety of permutations of duo and trio configurations, in a set of rich and informed dialogs of masterful skill. 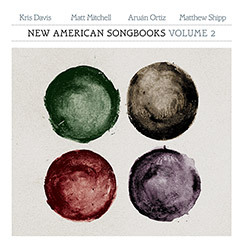 The 2nd volume of Sound American's "New American Songbooks" turns from the 1st volume's group approach to the singular voices of 4 masterful pianists--Kris Davis, Matt Mitchell, Aruan Ortiz, and Matthew Shipp--as they interpret the music of traditional hymns, Carla Bley, filmaker/composer Ed Bland, and bandcamp era composers Ryan Power & Christopher Weisman. 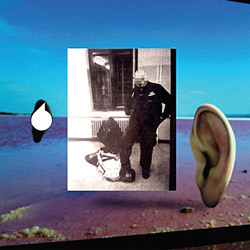 The 3rd phase of French sound artists Jean-Luc Guionnet & Thomas Tilly's art and research project, recorded at the Center for Contemporary Art at La Synagogue de Delme and joined by percussionist Will Guthrie, bagpiper Claude Grandjean, and violist Cyprien Busolini, creating a remarkably diverse installation of audio frequencies, voices, instrumental sections, rhythms and silence. 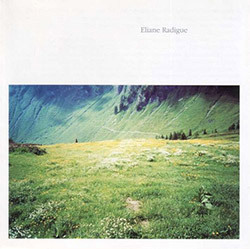 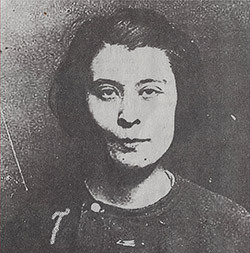 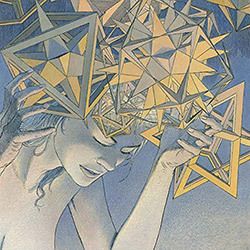 Two hallucinatory works for keyboards that envelop their listeners in deep, slowly shifting sound, from composer and electronic explorer Eliane Radigues, the first "Geelriandre" from 1972 and realized on an ARP 2500 synthesizer, with Gerard Fremy on prepared piano; "Arthesis" from 1973 was realized by Radigue on a Moog Synthesizer at the University of Iowa. 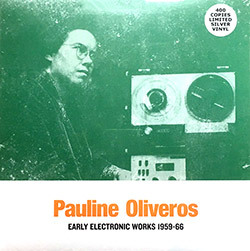 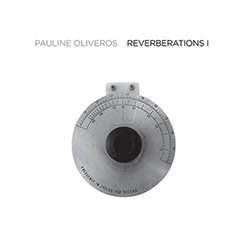 Important Records released the 12-CD box set "Reverberations: Tape & Electronic Music 1961-1970" in 2012, presenting an overview of Oliveros' experimental music along with early and unreleased music; this is the 1st volume in the vinyl Reverberations series, which will reissue those CDs on LP, here presenting two works: "Time Perspectives" and "Mnemonics". 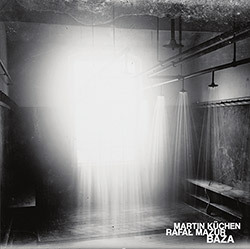 A unique freely improvised sax and bass duo from Angles leader Martin Kuchen on alto and sopranino saxophones, and Rafal Mazur on acoustic bass guitar, recording live at BAZA Club in Krakow, Poland in 2017 they perform the two part "Baza", initiating with mastery and determination, morphing to more meditative playing, and ending with impressive assertion. 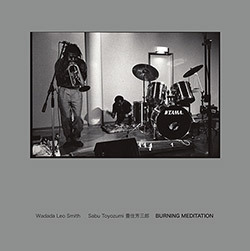 "Burning" is an accurate description of the energetic, spiritual and enthusiastic duo of Japanese percussionist Sabu Toyozumi and NY trumpet legend Wadada Leo Smith, also performing on koto, flute, percussion and voice, caught live at C.S Akarenga in Yamaguchi City for 6 stunning dialogs, including one dedicated to late trumpeter Don Cherry. 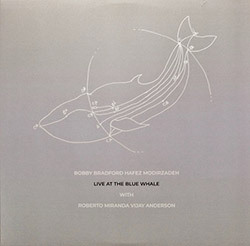 Cornetist Bobby Bradford leads this quartet with soprano saxophonist Hafez Modirzadeh, also playing karna and khaen; bassist Roberto Miguel Miranda; and East Coast drummer Vijay Anderson, in a live concert at the Blue Whale in Los Angeles in 2017, a sophisticated avant jazz outing including a set of variations for Ornette Coleman, a great example of modern creative form. 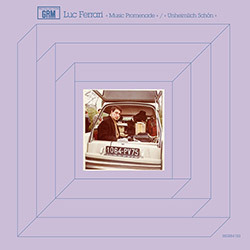 The 3rd album from the trio of Larry Ochs (Rova Saxophone Quartet) on tenor & sopranino saxophones, Downtown NY mainstay and West Coast migrant Mark Dresser on bass, and Ganelin Trio alumnus Vladimir Tarasov on drums and percussion, in four superb examples of collective improvisation captured live in two concerts in Berkeley and San Diego, CA in 2016. 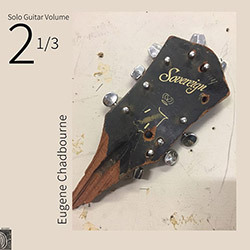 Recorded in the late 1970's in Canada while improvising rock, jazz, pysch, folk, country & blues guitar madman Doctor Eugene Chadbourne was living there, this is the second of four LPs documenting his work at the time, this album presenting 6 solo pieces of profound playing amidst an unusual experimental nature and a uniquely Chad sense of humor. 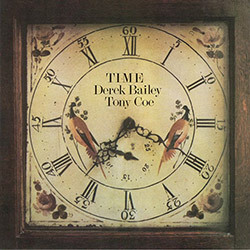 An unusual pairing between UK non-idiomatic improvising legend Derek Bailey and clarinetist Tony Coe, best known for his work with Franz Koglmann (heard on Hatology) his work with Tony Oxley, and work in avant classical settings; here they find common ground in a miniature chamber improv approach of both technical virtuosity and atonal lyricism. 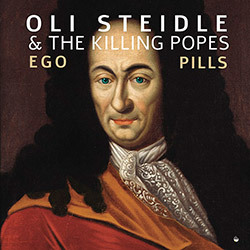 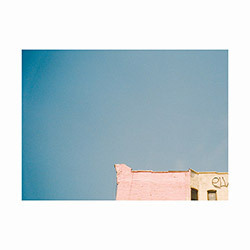 The sixth album from guitarist Hedvig Mollestad Thomassen's scorching Norwegian instrumental rock trio, having built a strong following through their impressive approach to rock, schooled from both early hard/progressive band but also driving fusion bands, with a penetrating edge in authoritative soloing and intense rhythmic interplay. 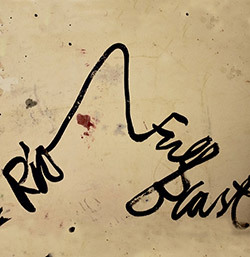 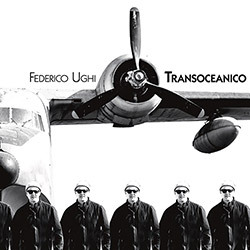 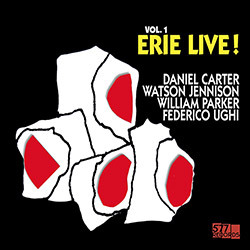 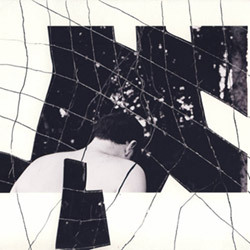 A limited live album from German saxophonist Peter Brotzmann's long-running Full Blast trio with the precise and dynamic Swiss rhythm section of Marino Pliakas on electric bass and Michael Wertmuller on drums, captured at Audio Rebel, in Rio de Janeiro, Brazil in 2016 as they tear through a tumultuous set of five burning improvisations of passionate playing. 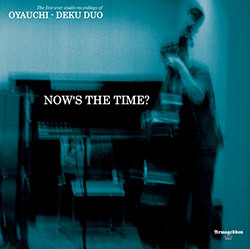 The first release on Japan's Armageddon Nova, now reissued as a limited 180gm double vinyl LP, presenting a 2012 concert at Performing Arts Center, in Japan in 2012 by the duo of free improvising alto saxophonist Aishi Oyauchi, a peer of Karou Abe in the 60s, and contrabassist Deku, a member of the 70s free improvising group New Jazz Syndicate. 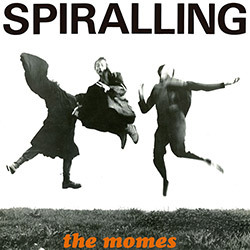 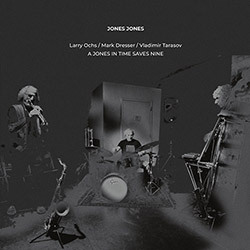 New York Drummer Tom Rainey met French guitarist Hasse Poulsen to record this album of dynamic duos in the studio, building works that ebb and flow between aggressive sound and reflective harmony, an impressive display of technical, lyrical, and powerful playing. 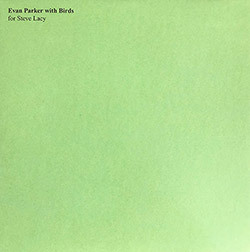 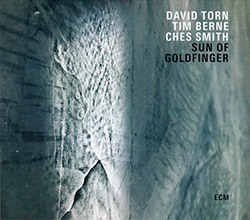 The fourth ECM album from NY Saxophonist Tim Berne and drummer Ches Smith, here in a trio with textural guitarist David Torn in three extended compositions merging jazz, rock and ambient forms, the middle track augmented with the Scorchio String Quartet and Craig Taborn, as they ebb and flow intense energy, fascinating compositional turns, and superb playing. 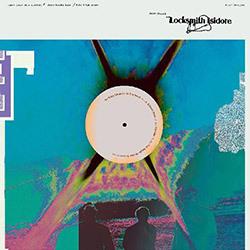 Performing at Japan's Playhouse in the Kitakyushu Performing Arts Center in 2015, legendary Japanese underground vocalist Phew joins Oren Ambarchi on guitar and Jim O'Rourke on piano & synth for the two part "Patience Soup", Phew's extreme vocal technique and electronics a powerful foil to the rich sonic environments of frequent collaborators Ambarchi & O'Rourke. 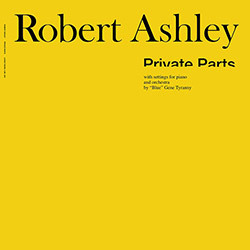 A reissue of Robert Ashley's 1978 release "Private Parts", presenting an unvarnished exposition of the inner workings of a man's mind through narrative, read by Ashley over the piano & synth of "Blue" Gene Tyranny and tabla player Kris, as Ashley describes two lives in an abstract narrative of keen observation and inside jokes; baffling and spellbinding. 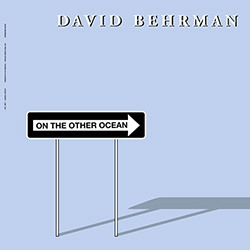 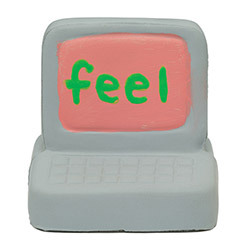 In 1977 David Behrman programmed a Kim 1 microcomputer developed at Mills College to analyze the music performed by the duo of bassoonist Arthur Stidfole, flutist Maggi Payne; and then the solo work of cellist David Gibson; for each work, the Kim 1 following Behrman's instructions, becoming a virtual musician responding to and interacting with the playing of each setting. 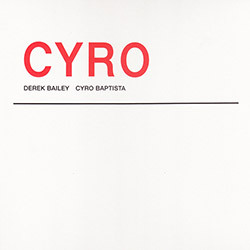 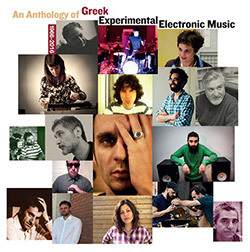 An anthology of contemporary Greek experimental composers focused primarily on works since the 1980s, attempting to map the breadth of approaches while delineating different understandings of what "Greek" or "experimental" may stand for, by means of zeroing in on the numerous, often overlapping, realities and micro-scenes that are associated with the former. 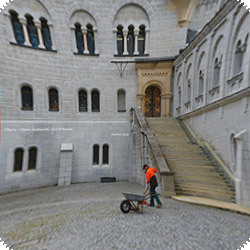 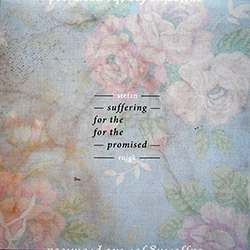 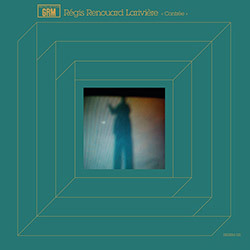 The first vinyl solo release from Chicago/NY/Mexico City avant trumpeter Jacob Wick, whose work includes exploring the physical form of the trumpet itself as he uses extended techniques and circular breathing while he deconstructs the instrument during performance, creating unusual textures and timbres, here in two side-long profoudnly contemplative improvisations. 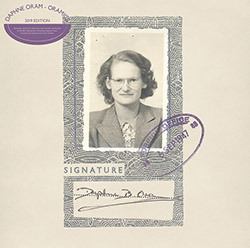 Daphne Oram, founder of the BBC Radiophonic Workshop, in a remarkable 44-track collection 4 LP release showcasing her important work and curious nature: 155 minutes/8 sides of vinyl in a heavyweight 300 gram gatefold sleeve with rare archival material. 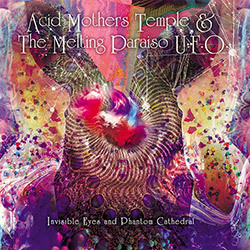 One of the most significant Japanese psych bands, Acid Mothers Temple & The Melting Paraiso U.F.O. 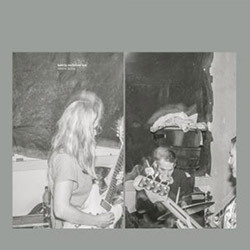 's official RSD release has a distinct Gong/Can feel about it, with the 2019 lineup of Kawabata Makoto: guitar, synthesizer, speed guru; Higashi Hiroshi: synthesizer, noodle god; Jyonson Tsu: vocal, guitar, bouzouki; Satoshima Nani: drums, another dimension; Wolf: bass, space & time. 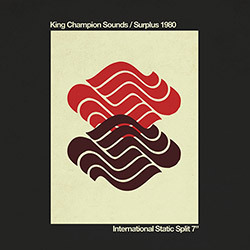 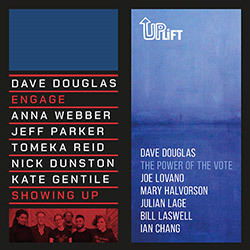 2019 Record Store Day release, a 7" from trumpeter Dave Douglas in two different configurations: the lead track from his album "Engage" featuring guitarist Jeff Parker and cellist Tomeka Reid along with Anna Webber, Nick Dunston & Kate Gentile; and a B-Side from 2018's "Uplift" featuring Joe Lovano and Bill Laswell alongside Mary Halvorson, Julian Lage, and Ian Chang.